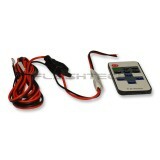 Flashtech Single Color LED RF Controller is a perfect match for Flashtech white Led halo or strip lighting kits. 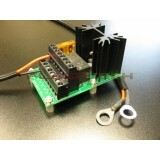 This RF remote will allow you to turn your halos on and off, multiple dimming effects as well as multiple strobing effects while being up to 50 feet away! 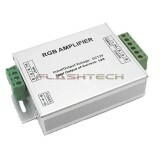 Flashtech Single Color LED RF Controller is a perfect match for Flashtech white Led halo or..
RGB AMPLIFIER 4A/Ch Aluminum This LED amplifier is a constant voltage power repeater and w..